With its common colonial experience, an overarching cultural unity despite apparent diversities, and issues of nation-building cutting across national frontiers, South Asia offers a critical site on which to develop a discourse on regional security that centres on the notion of human security. This book analyses the progress that has been achieved since independence in multiple intersecting areas of human security development in India, the largest nation in South Asia, as well as considering the paradigms that might be brought to bear in future consideration and pursuance of these objectives. Providing original insights, the book analyses the idea of security based on specific human concerns cutting across state frontiers, such as socio-economic development, human rights, gender equity, environmental degradation, terrorism, democracy, and governance. It also discusses the realisation that human security and international security are inextricably inter-linked. The book gives an overview of Indian foreign policy, with particular focus on its relationship with China. It also looks at public health care in India, and issues of microfinance and gender. Democracy and violence in the country is discussed in-depth, as well as Muslim identity and community. 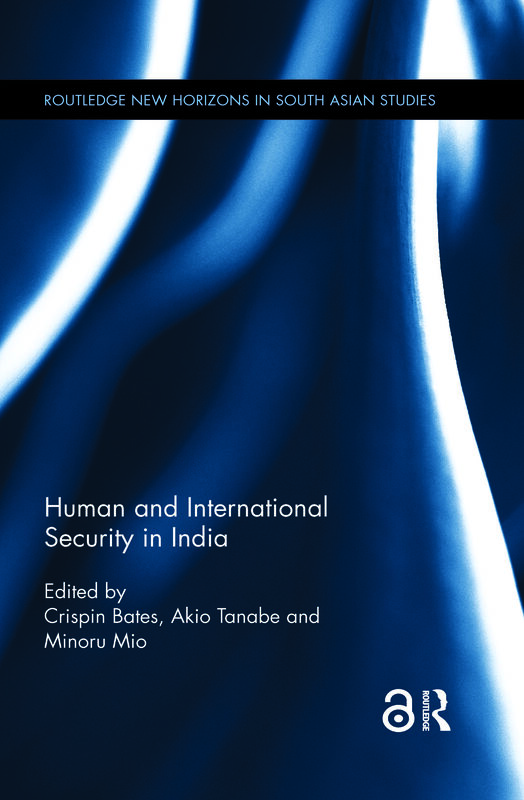 Human and International Security in India will be of particular interest to researchers of contemporary South Asian History, South Asian Politics, Sociology and Development Studies.